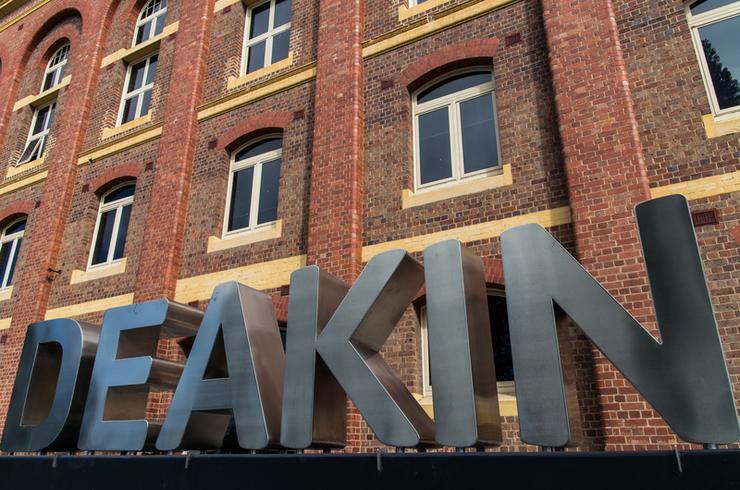 IT workers will soon be able to put their professional experience towards a master’s degree qualification in an offering Deakin University claims is a world-first. From 2016, Deakin and its credentialing business, DeakinDigital, will offer IT specialists a Master of Professional Practice (IT) degree once they complete a set of 16 credentials and a single unit of study at the university. Workers do not need an undergraduate degree to qualify. DeakinDigital CEO, Allyn Radford, claimed this could halve the time and cost of a master’s degree in IT. “Our model is based on a simple proposition: You shouldn’t have to sit in a classroom to learn what you already know,” said Radford. Deakin University vice chancellor, Professor Jane den Hollander, added that technology is imposing disruptive change around the world, causing all sectors to reshape the way they do business. “The career of a lifetime will no longer last a lifetime. Workers will, in all likelihood, need to upskill multiple times to throughout their career. “Deakin University strives to apply the innovation of new technology to everything so that out students are educated and skilled for the jobs of the future – and that’s what this credentialing and this new master degree will do,” den Hollander said.